Buying a 2012 Hyundai Tucson, and saving $5000 off of MSRP. 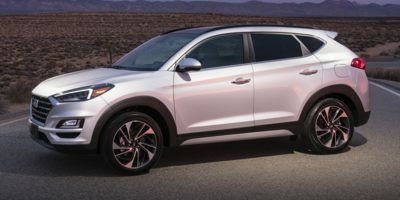 Buying a 2011 Hyundai Tucson, and saving $500 off of MSRP. The vehicle was based off of cost and mileage. 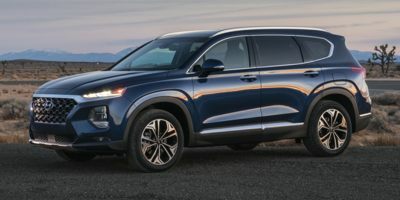 The other vehicle we looked at was the Kia Sportage, which I wasn't prepared to pay another $2k on for a V6 performing the same as the 4cyl Tucson. The initial reaction from a different sales rep was that he didn't care that we had the CCC report. The new rep mentioned he would try to give us 3-4% above dealer cost. Although he didn't subtract anything extra (cash incentive didn't apply as we were financing) he still took off $900 from sticker on a new vehicle that is currently a very good seller. Used the wholesale price report to negotiate a lower sales price. 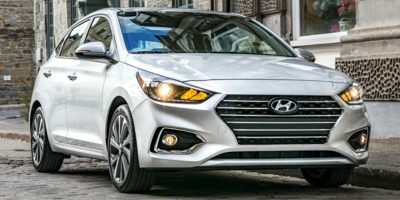 Hyundai offer 0%, 72 month financing the last two week in December (every year it seems). It is the absolute best time of year to buy a new vehicle. The company's fiscal year end is December 31, so they're pushing hard to move units. If I was going to purchase this car again I would probably go to a different dealer. The Car Cost Canada quote did not assist me this time around. We ended up getting a deal but it was an employee discount deal. I have purchased 4 vehicles using this service and still highly recommend it. I did NOT like the vibe that I got from the dealer. Worked very hard to try and find the car we wanted because they didn't have one on the lot. Took in the car cost report and asked how much they needed to make about the wholesale price. They gave me approx $3000.00 more for my trade in of a 2005 Kia Amanti with 24900 kil on it compared to dealers in Sault Ste. Marie where I was offered $3000.00 less. 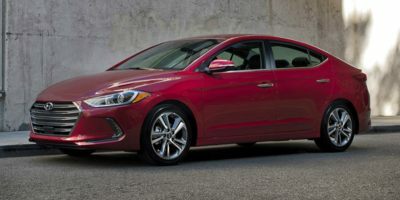 Leasing a 2011 Hyundai Elantra, and saving $1000 off of MSRP. It is hard to tell exactly how much I saved since it was a lease. But once I showed them the CarCost wholesale price they agreed to give me that price plus 3% on top. Also they reduced their office cost as well. 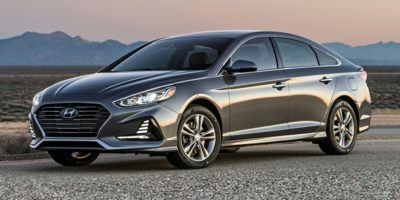 I found that the Elantra was the right fit for us at the moment and Hyundai's promotional 3 year rate of 0.9% was a deciding factor along with the price and quality of the car. Buying a 2011 Hyundai Genesis Sedan, and saving $10000 off of MSRP. I found the Hyundai Genesis to be the best value for a V8 luxury Sedan. Having access to dealer incentives provided me with the information to hold firm on my pricing and while the dealer did not agree intitially with my offer, they did ultimately come around. I followed this Web's advice and started with the sales manager, showed him the calculated price I was prepared to pay. No hassles and no "credit Manager" up-sells. 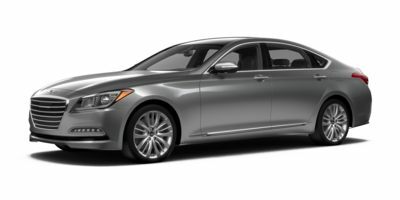 Buying a 2011 Hyundai Genesis Sedan, and saving $6000 off of MSRP. The vehicle got good write ups in Consumers Reports and elsewhere. It was the first of many cars I test drove. I came back to it because of the features and the price. The dealership was close by so that's why I started there and ended there rather than the dealership at the other end of the city. I intend to get the car serviced there also so that was a consideration. The price report gave me info on rebates that I was not aware of and maybe would not have obtained..... but I'm not sure because I was the one who brought it up. Nothing was advertised in plain sight. I mentioned and showed the Car Cost report in my hand during negotiations.